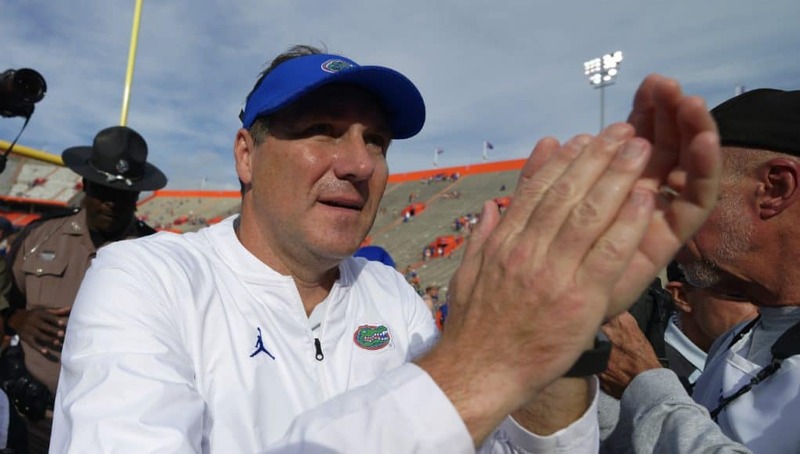 This spring the Florida Gators coaching staff has hosted dozens of underclassmen on campus for spring practice including several 2021 quarterbacks. Two weeks ago, the Gators hosted 2021 quarterback Aaron McLaughlin (6-4, 225, Alpharetta, GA. Denmark) on campus and he was able to meet with the coaching staff while on campus. 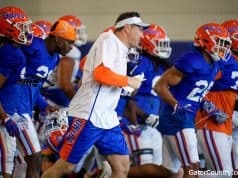 McLaughlin had been offered by the Gators previous coaching staff but on the visit he was told that he still has an offer from Florida under Dan Mullen and his staff. Quarterbacks coach Brian Johnson and McLaughlin spent a lot of time together during the visit talking and trying to get to know each other as they build a relationship. The 2021 quarterback has over 30 offers already but getting an offer from the Gators means a lot to him because of the offense that is in place in Gainesville. 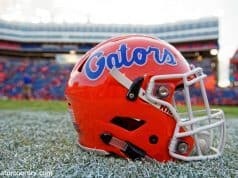 Head coach Dan Mullen’s track record with quarterbacks is also something that McLaughlin likes about the Gators. 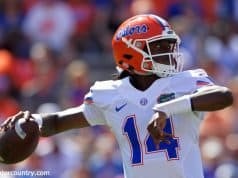 Now that McLaughlin has visited Florida, the quarterback holds the Gators in high regards for several different reasons.